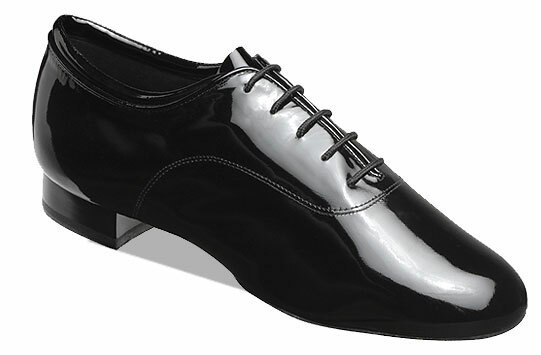 Boys Narrow Fitting Ballroom Shoe. Black Patent Finish. Suede Sole. UK sizes 2 - 5½ inc. half sizes.